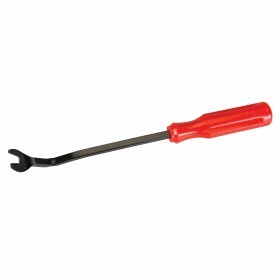 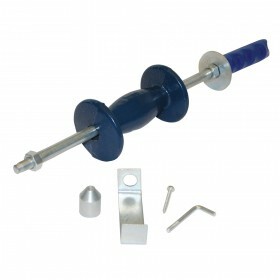 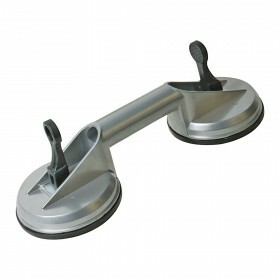 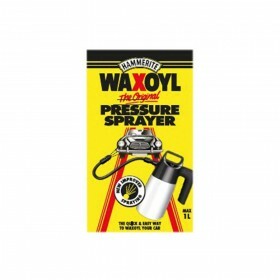 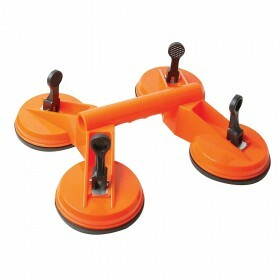 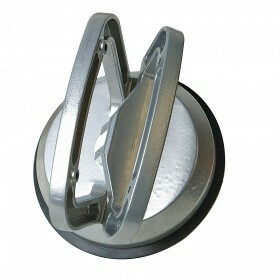 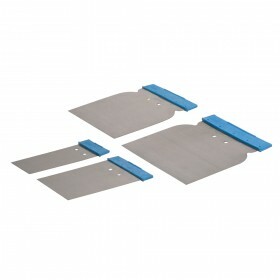 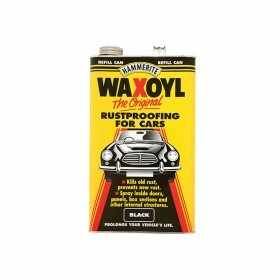 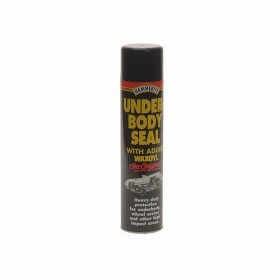 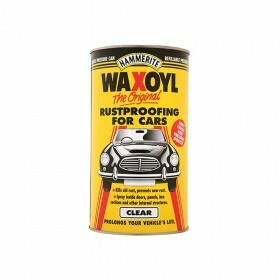 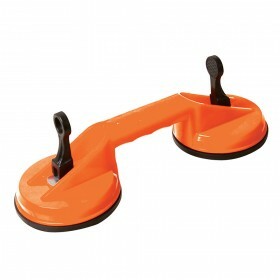 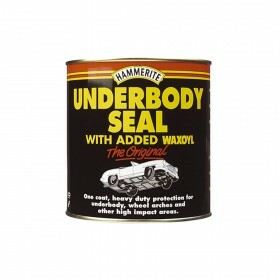 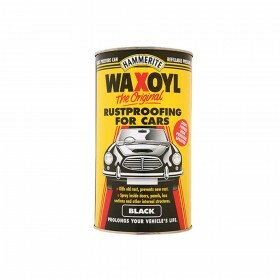 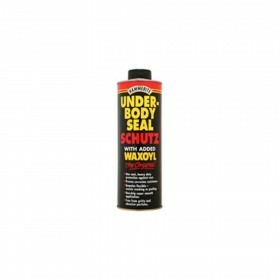 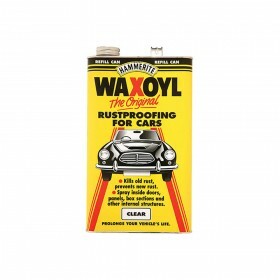 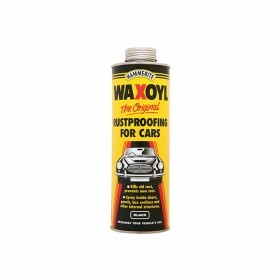 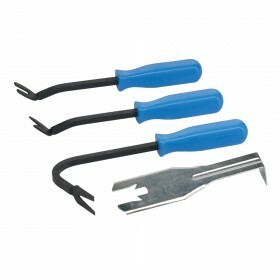 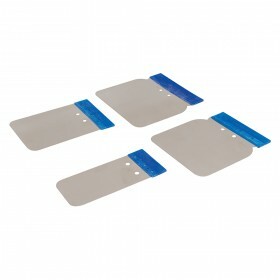 We sell a range of Car Bodywork Tools for Repair and refills and aerosols for body paint touch ups and body work. 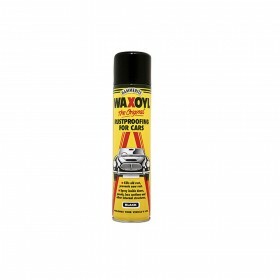 Our range of high quality aerosols and sealants help you create a perfect finish on any bodywork project or paint touch up. 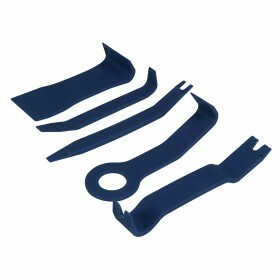 Our range of suction pads, upholstery removers, wiper removers and removal pliers make it easy for you to do aesthetic work on any vehicle.